It’s Football and High Ankle Sprain Season. Why NFL Players are Dropping Like Flies. 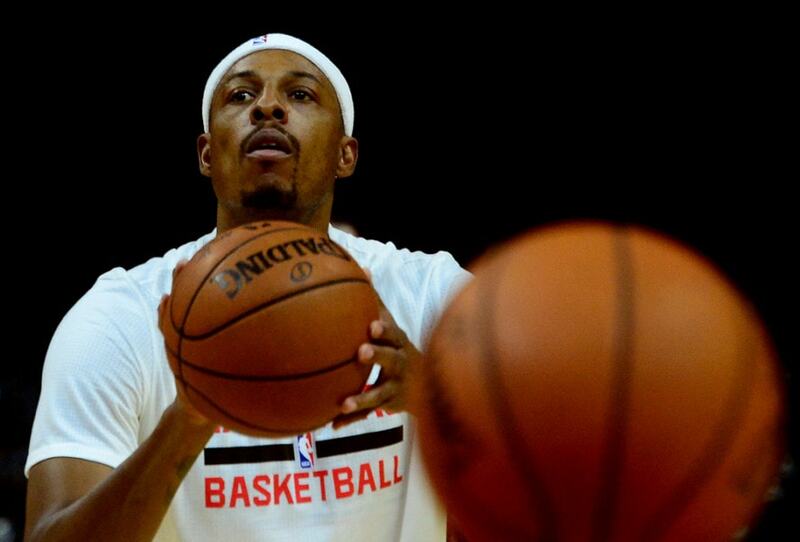 Los Angeles Clippers' forward Paul Pierce suffered a sprained ankle during warmups before Tuesday's game against the Sacramento Kings. How to Quickly Recover From Your Sprained Ankle Like a Pro!